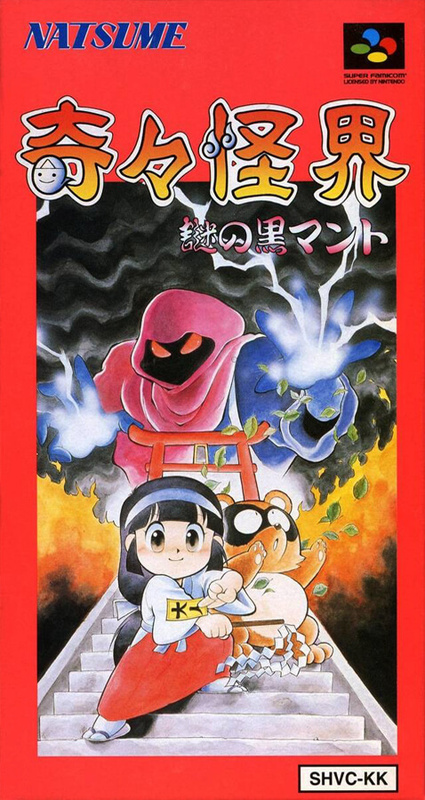 A shooting action in vertical and horizontal scrolls, where Sayo-Chan, a shrine maiden, turns into a devil raccoon faction. In Odori and Ohrashi attacks, two people are cooperating with each other in cooperation with each other such as coalescing techniques and techniques with a variety of techniques to kill youkai. Also full of visual scenes.